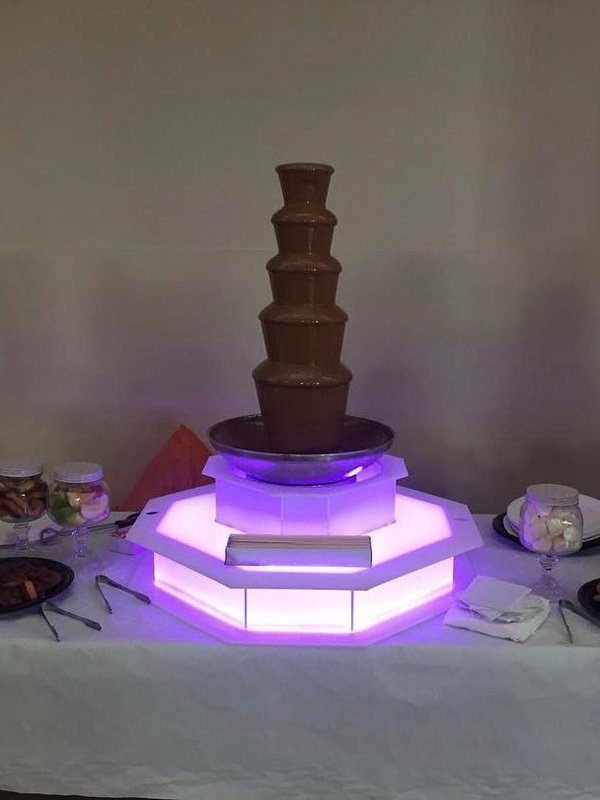 We specialise in providing function hire essentials. 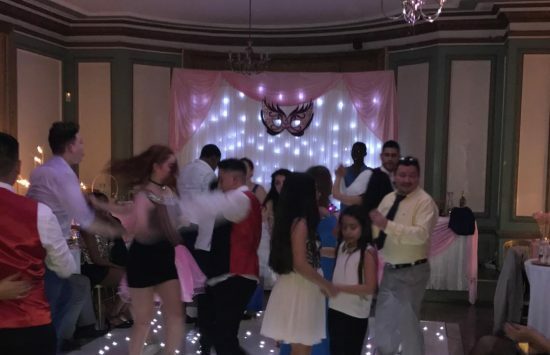 Whatever your special event we are here to provide the helping hand. 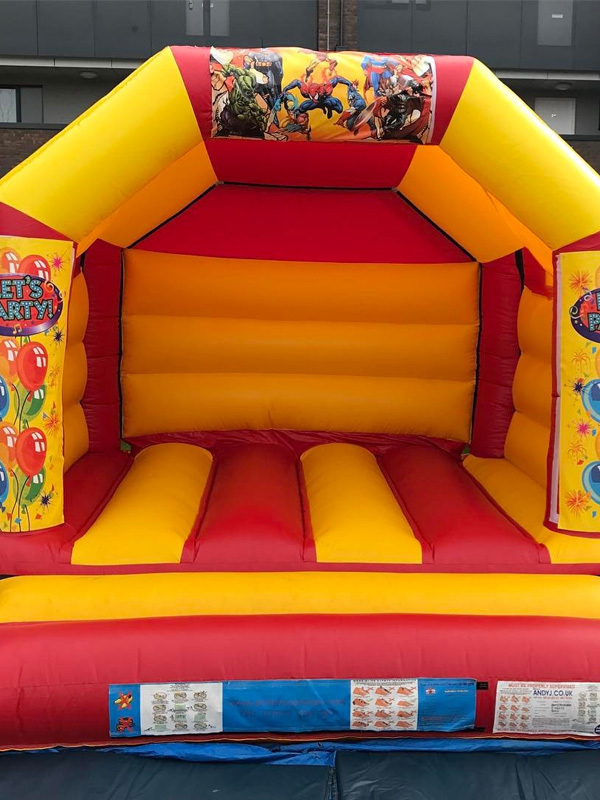 We have a range of different equipment available for all kinds of parties and events. We have several packages available at special prices and to suit any event. With a huge choice on offer, we are sure we will be able to cater for all your function hire needs. Click on an image to view more information about that product. 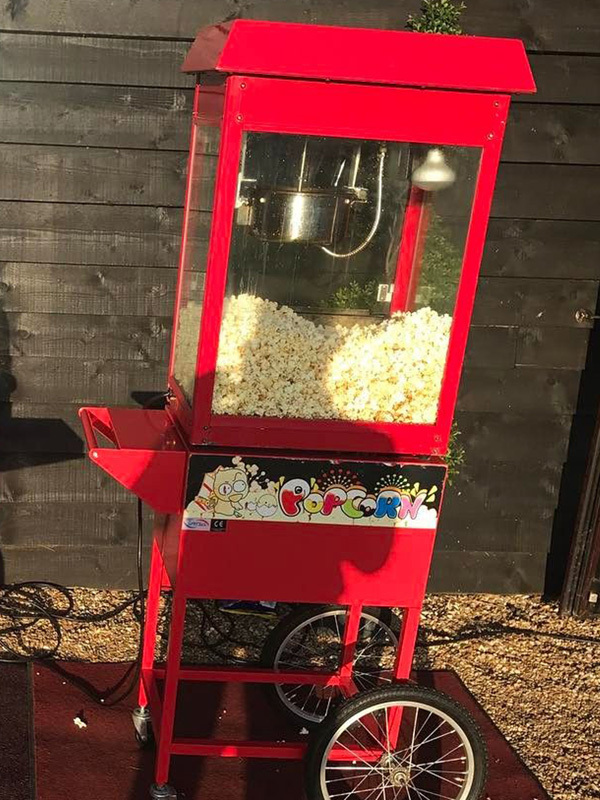 Our Popcorn Machine is available to hire from just £80 for 1 hour. 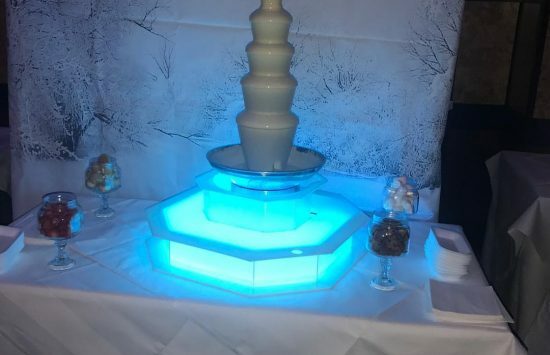 Our Chocolate Fountain is available to hire from just £220 for 3 hours. 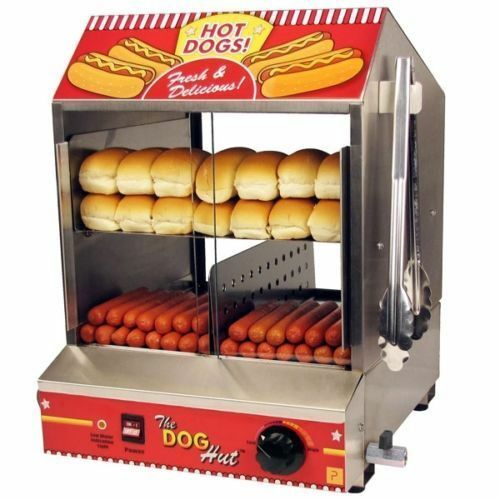 Our Hot Dog Machine is available to hire from just £80 for 1 hour. 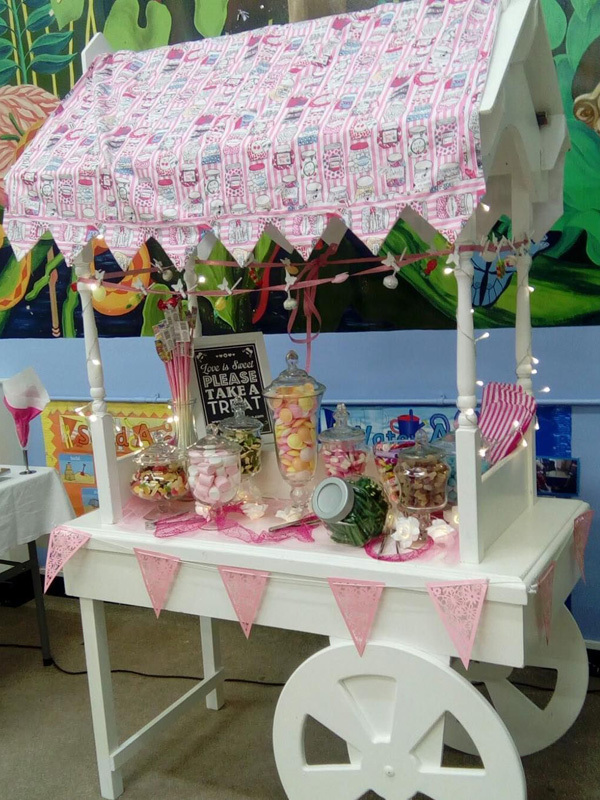 Our Sweet Cart and Sweet Table are available to hire from just £100. 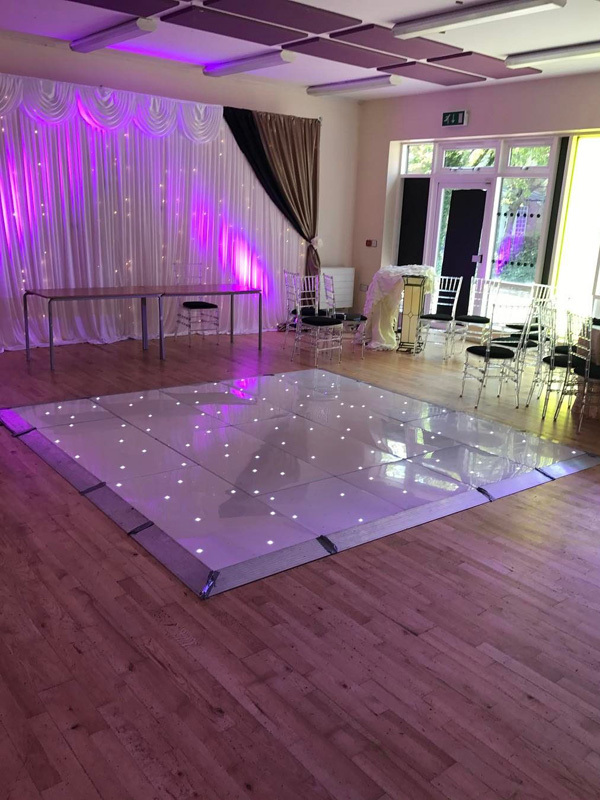 Our LED Dancefloor is available to hire from just £249. Our Photobooth is available to hire from just £100 for the day. 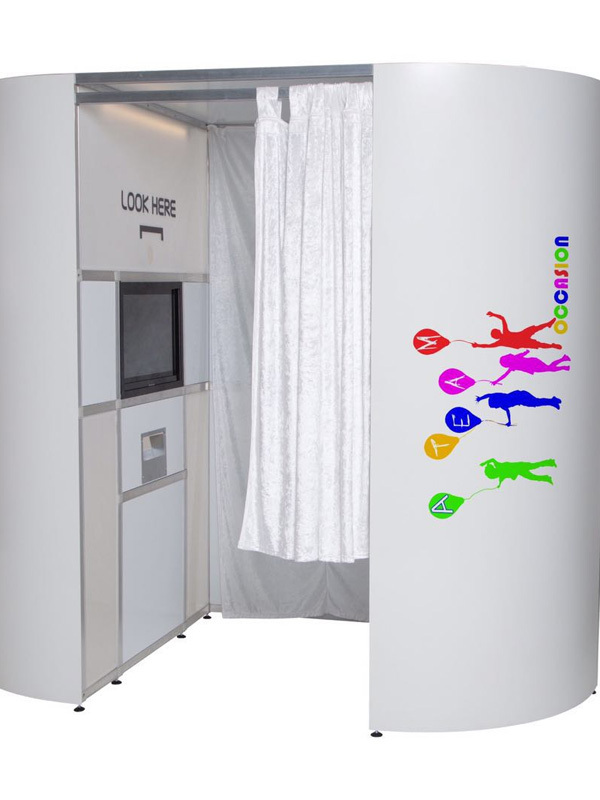 Our Photobooth is available to hire from just £249 for 2 hours. 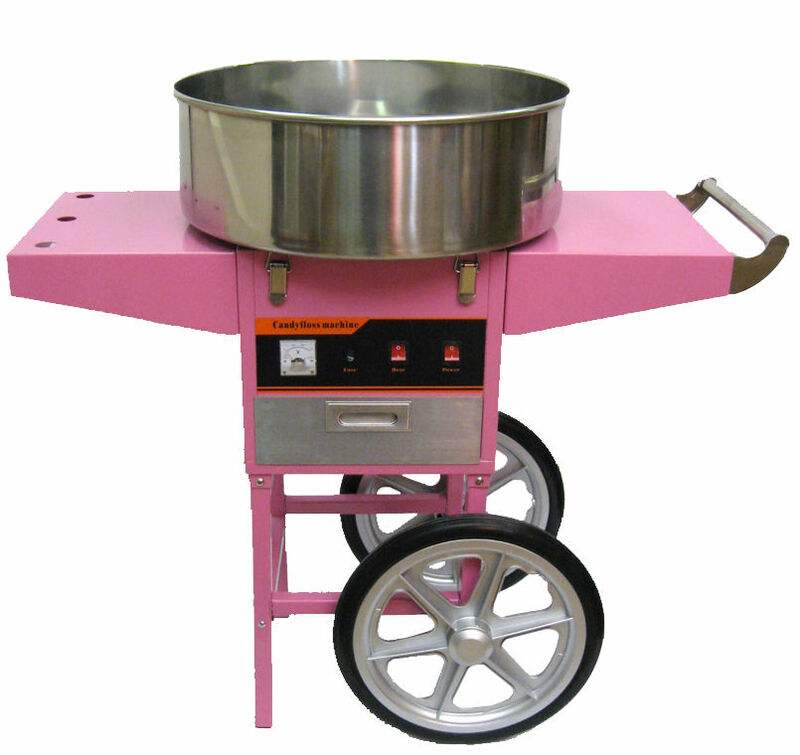 Our Candy Floss Machine is available to hire from just £60 for 1 hour. 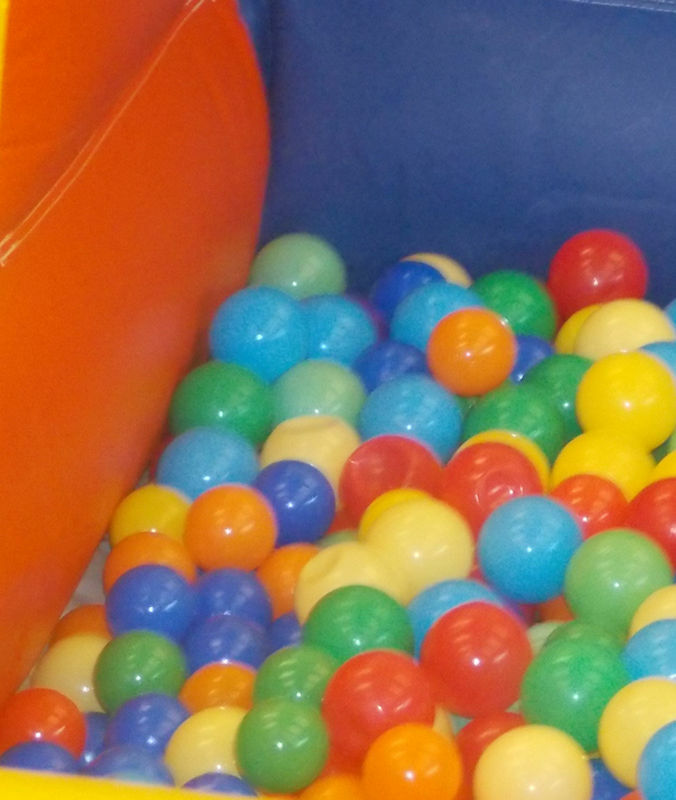 Our Ball Pool is available to hire from just £70 for the day. 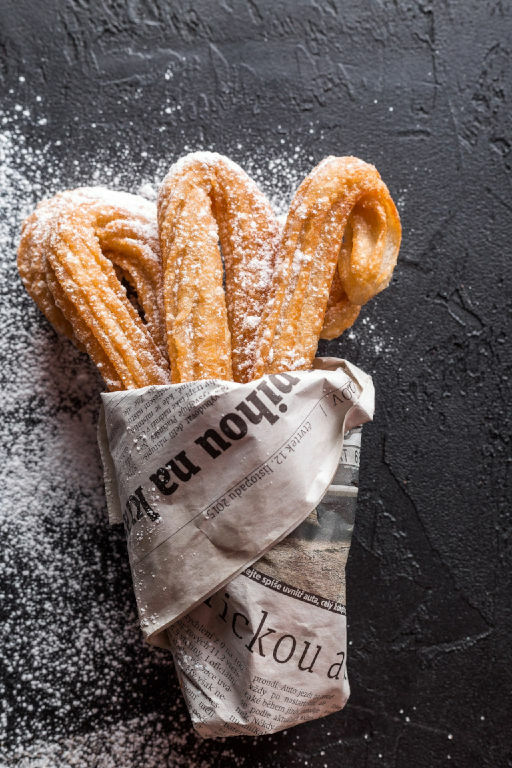 Our Churros Machine can be hired from just £150. 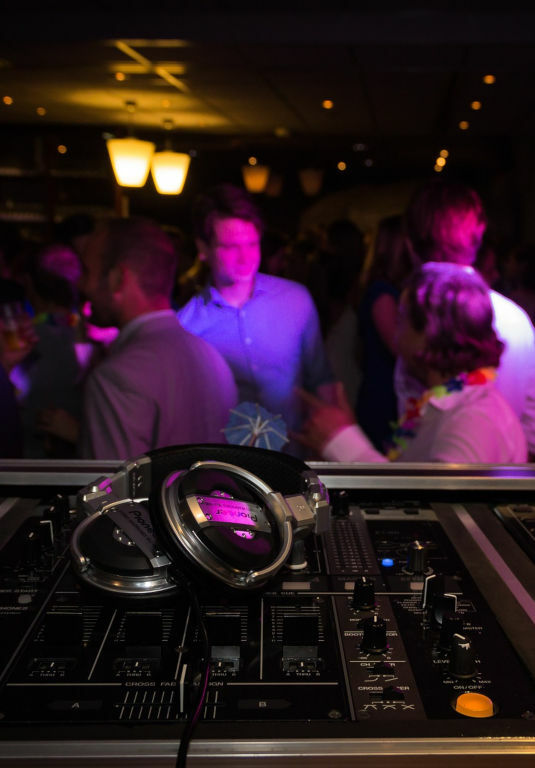 Our experienced DJs can be hired from just £250 per night. 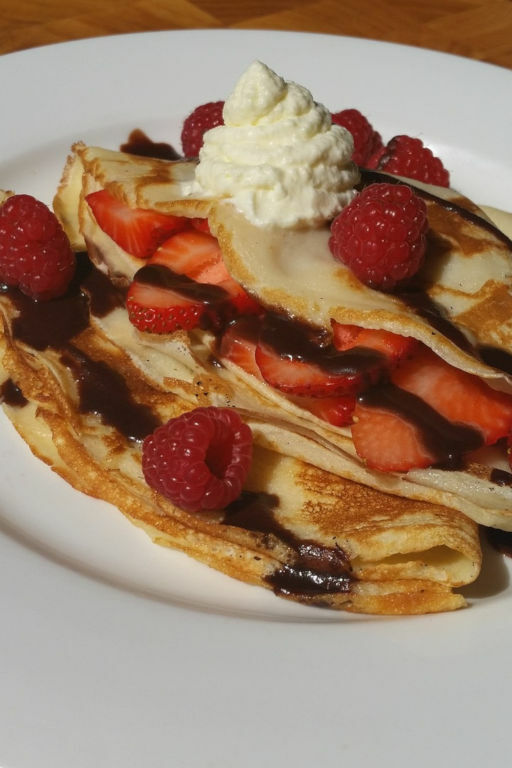 Our Crepe Machine comes with a range of toppings and fillings and from just £149. 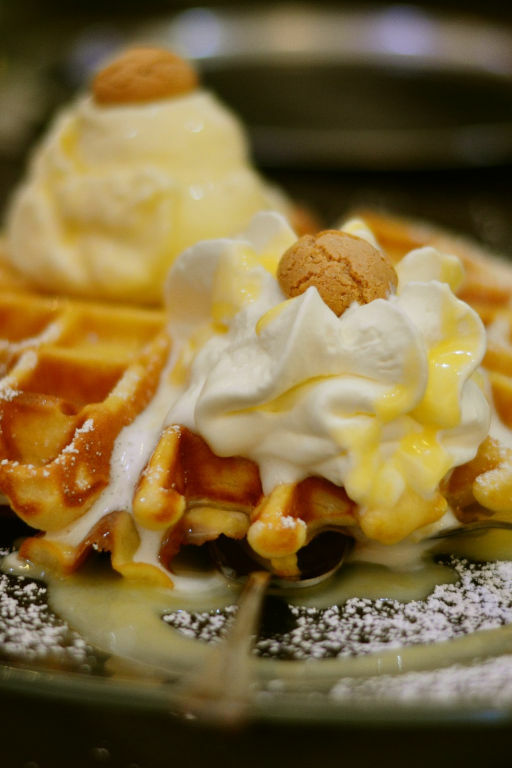 Our Waffle Machine is avaiable from just £249 for 2 hours. 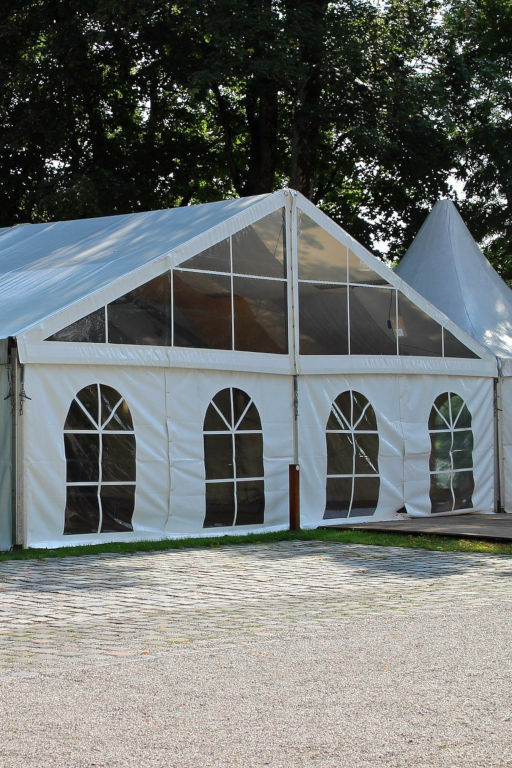 We have two sizes of Marquee available able to hold up 75 people.